The Ecooda Live Shrimp lures are so lifelike you’ll find it hard to resist eating them yourself! 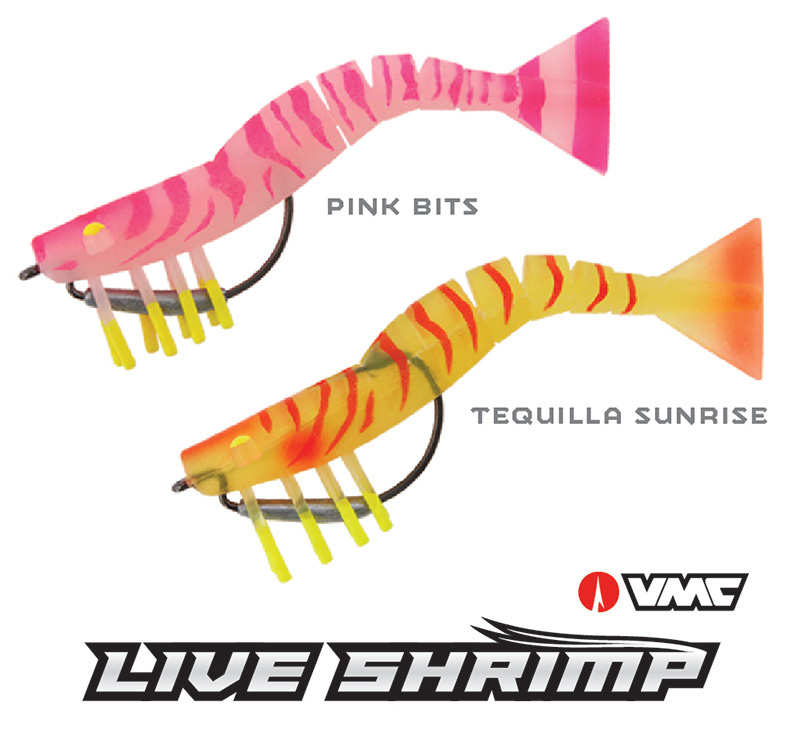 Ecooda is excited to announce 2 NEW colours to the huge range of Live Shrimp – “Tequilla Sunrise” and “Pink Bits”. Made to enhance visibility and entice fish in murky water, making it totally irresistible! The Ecooda Live Shrimp works pretty much anywhere, anytime. Their lifelike action entices fish to strike. With a gliding drop and realistic action these smaller live shrimp are the go to lure for all estuary and freshwater fishing.